Jogging through the early morning mist in Battersea Park. Sunbathing and ice creams on Clapham Common. Starting the night off in style with cocktails on Battersea Rise. Going for a candle-lit date on the Northcote Road. Catching a glimpse of the Battersea Power Station chimneys. 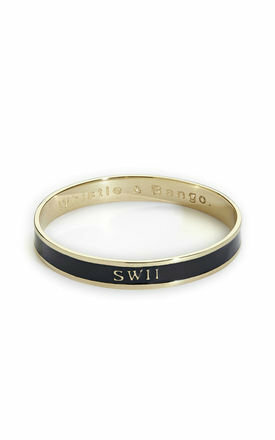 The Battersea Bangle has always got a story to tell.